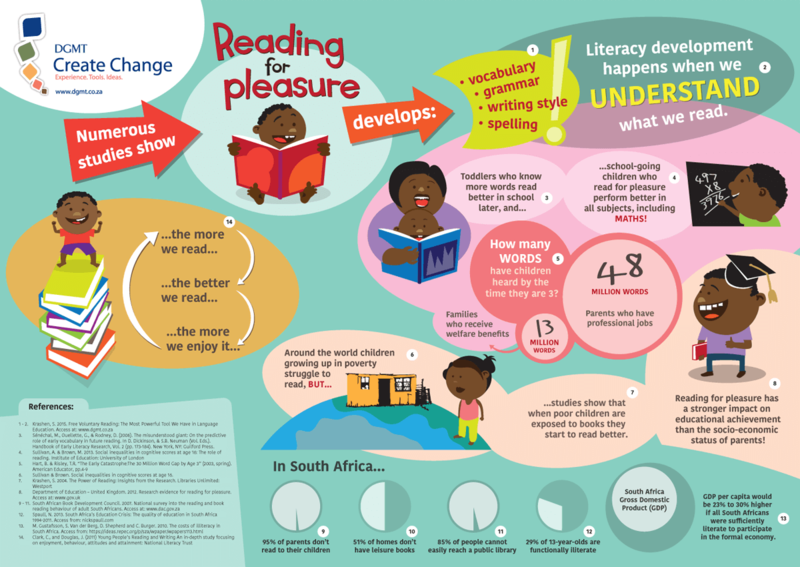 Many studies have found a strong positive link between the language skills that children demonstrate in their pre-school years, and their ability to learn later on in school. 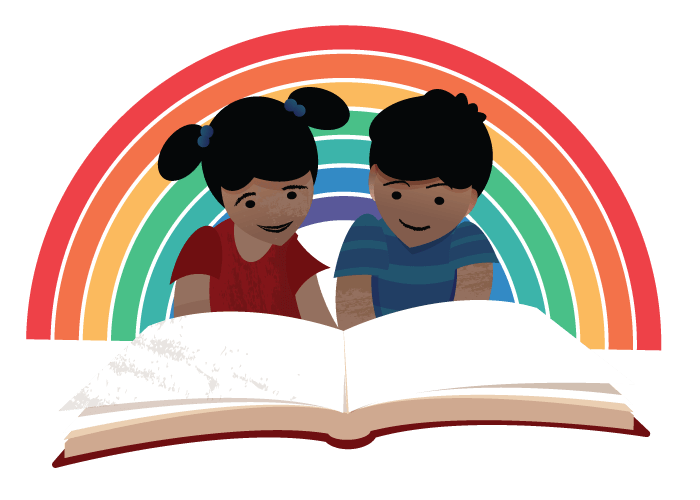 Early experience with language, beginning in infancy, promotes understanding and vocabulary growth, which builds the foundation for later literacy and academic achievement.If children enjoy reading, they have found a magical door that will open up the world for them and will dramatically improve their chances of reaching their life potential. 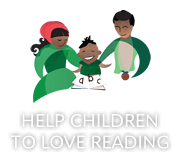 The following delightful video provides 7 minutes of joy, inspiration and ideas that you can use to help children develop a love for reading. 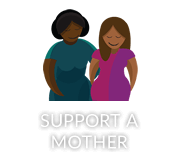 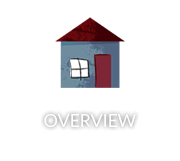 Below it you can enter the ‘Nal’ibali world’ where you will find everything you need to support your efforts. 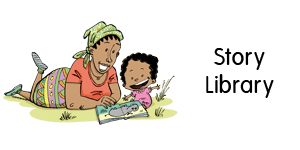 Nal’ibali (isiXhosa for “here’s the story”) is a national reading-for-enjoyment campaign sparking children’s potential through storytelling and reading. 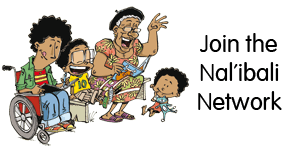 Nal’ibali does this by creating awareness around the enormous benefits of sharing stories and books with babies, toddlers and children of all ages; creating stories and reading material; and supporting a network of reading clubs around the country. 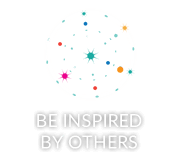 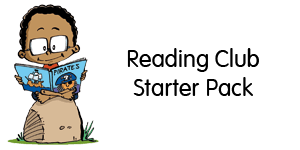 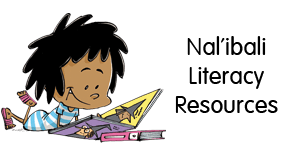 Nal’ibali has a jam-packed website full of resources and ideas to support a love of reading in children. 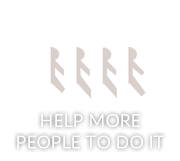 Also follow them on Facebook.